Solid Wood Furniture | LIP BLED - a touch of nature in your home. 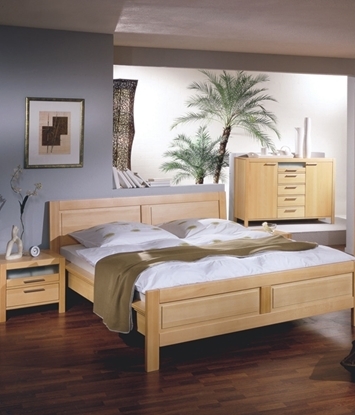 Furniture that is made in accordance with the highest quality and design standards will change your living space into a loving home, filled with warmth and hospitality: furnish your bedroom, teen bedroom, children's room, living room, dining room and study or choose a tailor-made built-in wardrobe and other types of custom-made furniture. In addition to using natural raw materials, we also use environmentally-friendly surface protection. 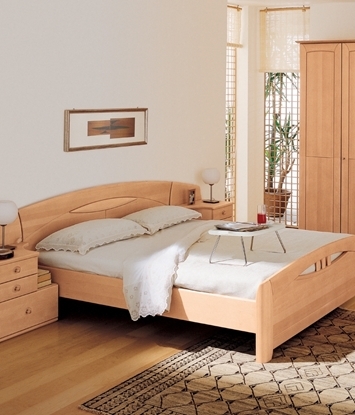 Our product lines made of spruce wood are coated with water-based varnishes only. 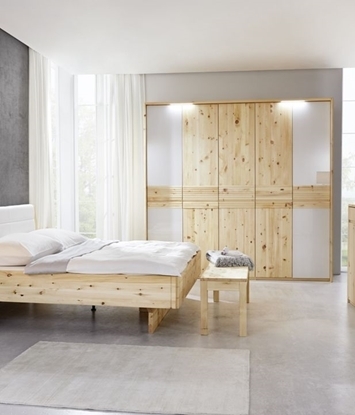 All beech and spruce products lines can also be coated with 100% organic oil certified by a renowned institute from Dresden, Germany. The customers of lipbled can use all these qualities of our solid wood furniture to transform their living space into a warm and loving home.